Jo Coombs, the chief executive of OgilvyOne, is leaving the agency after 15 years. Staff at OgilvyOne were notified of the decision this afternoon. 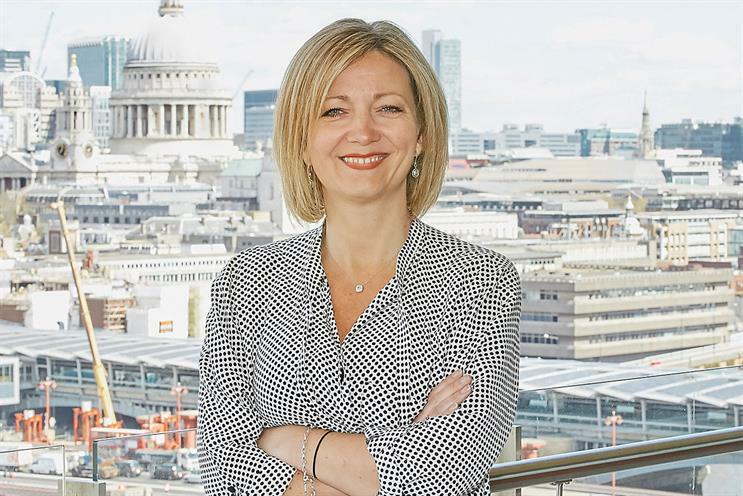 She resigned earlier this year and her departure is not linked to the consultation period that Ogilvy UK has been put on ahead of the consolidation of all its sub-brands into one P&L. She leaves at the end of next month and is expected to remain in the industry. Coombs re-joined Ogilvy in 2003 after working at Wunderman and Y&R Europe, and became managing director in 2012 and chief executive in early 2016. She said: "I have loved my time at Ogilvy. I have been lucky to work with so many brilliant, smart, funny people, wonderful brands and first class clients. And most importantly, we’ve made some incredible work over the years, of which I am very proud. "Having achieved more than I could have ever imagined, now seems a good time for me to move on to my next challenge. I wish Ogilvy the best of luck with its plans for the future." Ogilvy will be announcing its new leadership team in the coming weeks, which will include familiar Ogilvy names as well as some new faces, Campaign reported yesterday. Paul O’Donnell, chairman of Ogilvy EMEA, added: "Jo has added great value to the OgilvyOne business over the years and has been a pleasure to work with, both for our clients and our talent. I’d like to thank her on behalf of all of us for all that she’s done for Ogilvy – and, of course, wish her all the best for her next venture."